Hammersley Inlet is located in southern Puget Sound just north of Totten Inlet. It is a nutrient rich area that produces an oyster that grows very quickly and that tends to have plump, full, and sweet meat. This oyster is initially grown in a bag on the beach, but is later transferred out of the bag and directly onto the beach for shell hardening. 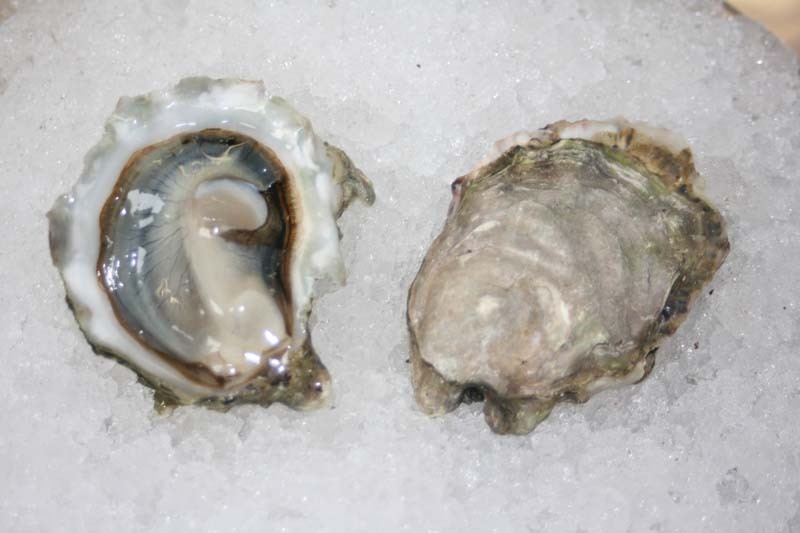 Its flavor begins with a mild saltiness, followed by what’s generally a full sweetness, and finishing with the fruity aftertaste common to pacific oysters. Hammersley Inlet Oyster - Marinelli Shellfish Co.